Among many other attributes, being an entrepreneur requires flexibility, willingness to adjust, a relentless work ethic and a non-wavering determination to turn a vision into a reality. 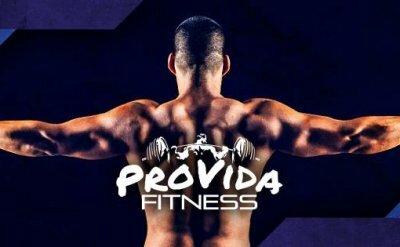 In January of 2012, Sergio Seminario took the first steps toward creating what is now known as ProVida Fitness, a gym established in Elkhart, Indiana. 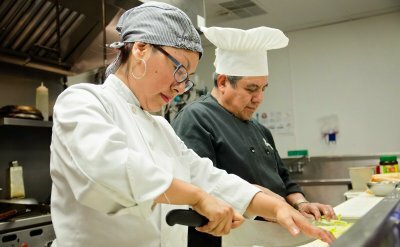 Mirian Ortiz, owner of Sergio's Cafe, a small restaurant named after her father, credits her success to her the inspiration from her parents and children. We all have role models growing up, people who we look up to and admire for different things. Many times, when you ask a child, "What do you want to be when you grow up" they will respond, "I want to be like my mom" or "I want to be like my dad". 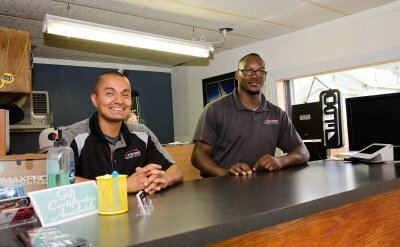 This was exactly the case for Luis Santiago, owner of Eclipse Window Tinting in Elkhart, Indiana. 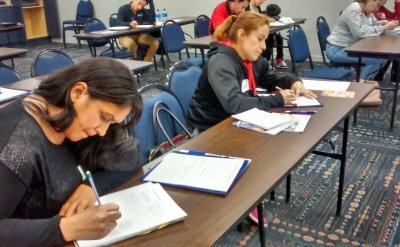 On Oct. 17, the Latino Entrepreneurship Program, called “Innovative Entrepreneurs” or “Empresarios Innovadores,” hosted their first free workshop. 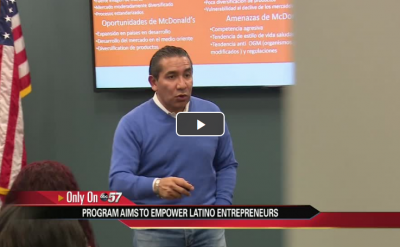 Elkhart County hopes to boost business by empowering the Latino community with its brand new Latino Entrepreneurship Program. Entrepreneurship can be a hard and lonely journey if you let it. Like with many things in life, however, it is all about perspective and one's personal outlook along the way. 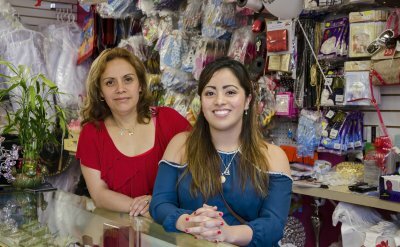 This is what we learned from Esther Santiago, proud of owner of Esther's Beauty Salon located in Elkhart, IN.